Updates to Vicki Lynn's profile since your last visit are highlighted in yellow. RN Nurse Manager at AK Steel Medical Dept. Vicki Lynn Fannin Belt has a birthday today. 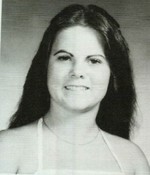 Vicki Lynn Fannin Belt updated her profile. View.